Watermelon Pizza Easy Fruit Dessert | Homemade & Yummy Homemade & Yummy | Fun delicious recipes and more. 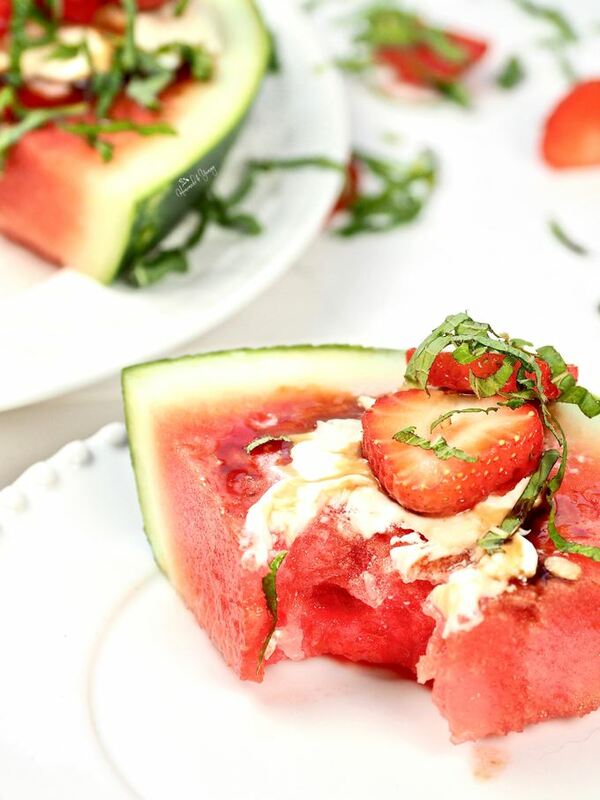 Watermelon slices cut into wedges, topped with cheese, balsamic reduction and fresh mint. 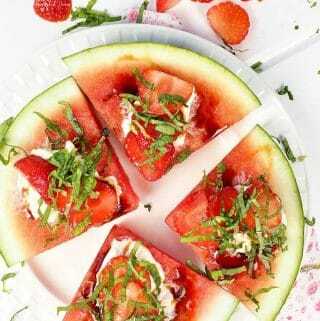 Watermelon Pizza is a fun and easy summer fruit dessert. Perfect for BBQ parties, or tasty healthy eating any time of day. When the heat gets turned up outside, refreshing watermelon is a great way to help cool you down. It is the key ingredient in Watermelon Mint Refresher. Thirst quenching with no added sugar. Do you enjoy watermelon in the summer? My grandkids cannot get enough of this sweet, juicy fruit. This easy watermelon fruit pizza recipe is one of their favourites. Summer is the time to enjoy so many wonderful fruits. Strawberry season is one of my favourite times of the year. Sweet Strawberry Bruschetta seems to be happening quite a bit these days. In fact, I will be taking it to our next BBQ party. This easy watermelon dessert recipe is a great way to showcase all the flavours of the season. You can have so much fun with this fruit pizza. Fruit for dessert is perfect for HOT weather eating. It is super easy to make this refreshing, healthy summer dessert. 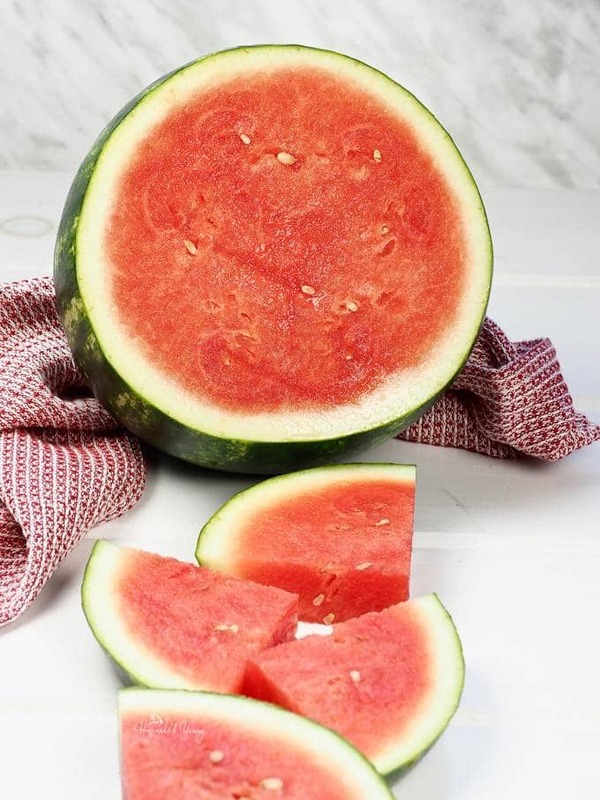 Get a nice round mini seedless watermelon. The bigger the watermelon, the bigger the pizza wedges. Cut the watermelon into slices (about 1 inch thick), then cut each slice into wedges. This will be the pizza crust. I cut mine into quarters, the choice is yours. This will be your watermelon pizza crust. Now comes the fun part, the pizza toppings. 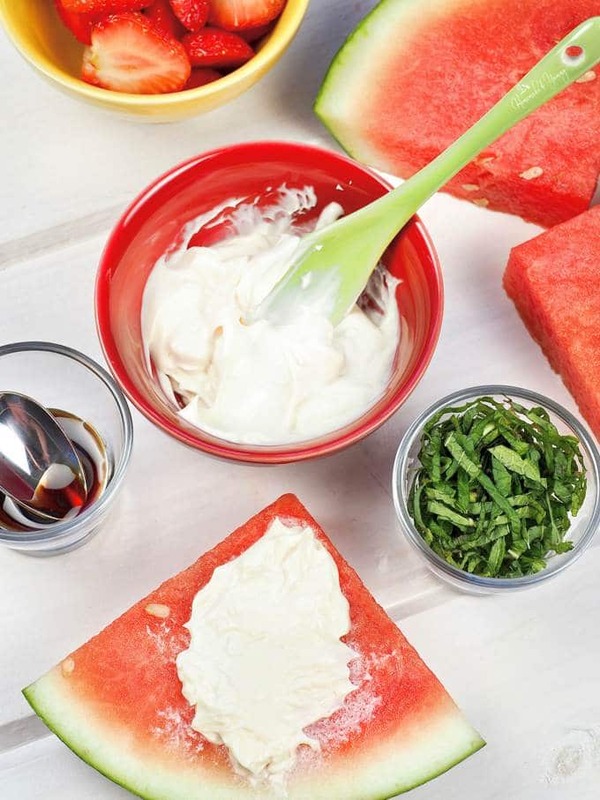 Let your imagination create the most delicious watermelon pizza you this summer. The combinations are endless. For this watermelon pizza recipe, I used mascarpone cheese, sliced strawberries, strawberry balsamic glaze and fresh mint. Honestly, there are so many choices. You can even set up a “make your own” fruit pizza station. How fun would that be? Can you see where I am going here? 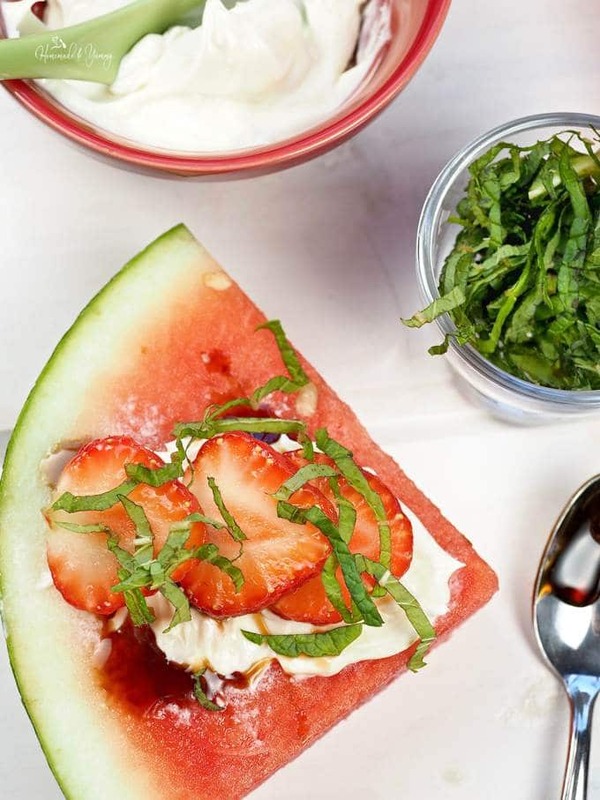 This watermelon dessert recipe is fun and easy. Healthy and gluten-free too. Stress-free desserts are a must, especially during the summer. We eat fruit a lot in the summer. Fruit salads are great for brunch. One of our favourite BBQ side dishes is Pineapple Mango Salsa. OMG, this would be a great topping on this watermelon pizza too. 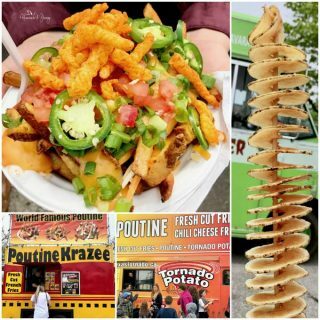 Give this recipe a try at your next backyard party, and let me know what mouthwatering combination of flavours you came up with. 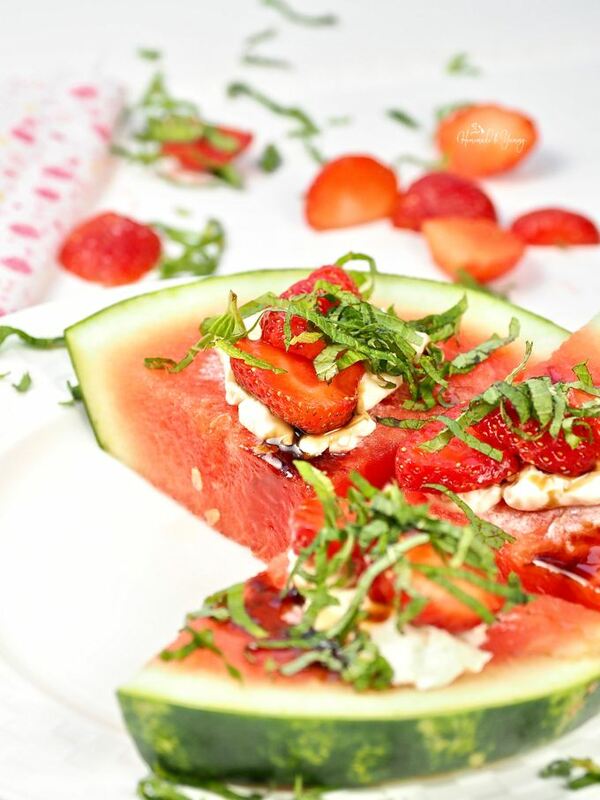 Watermelon Pizza is the perfect snack, appetizer or easy summer dessert. 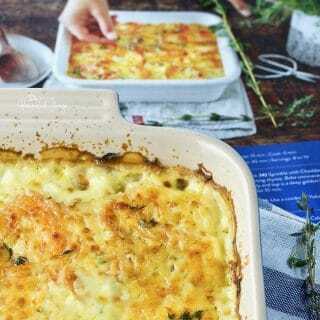 We happen to LOVE using cheese in recipes, especially Canadian cheese. If you love cheese as much as we do….give this Cold Smoked Brie a try. Sure to be a hit at your next BBQ party. Do you have a favourite watermelon dessert recipe? Don’t forget to sign up for my WEEKLY NEWSLETTER and grab your FREE printable. If you would prefer to get PUSH NOTIFICATIONS instead, CLICK the PURPLE BELL on the bottom right of this page. FOLLOW ME on social media too! Summer desserts should be easy. This Watermelon PIzza is perfect. Slices of watermelon, topped with cheese and a selection of fruit pizza toppings. Great for BBQ parties. Cut your watermelon into 1-inch slices. Cut the slices into desired wedges. The bigger the watermelon slices, the more slices you can cut them into. This recipe is for 1 slice of watermelon. Adjust the ratio of toppings accordingly, or to your preference. These are adorable! I’m all about healthy options for dessert and these are an awesome choice. Love the suggestion to do a make your own pizza bar. Great idea for the kiddos (and the adults too). Yes this is a fun recipe for everyone to make what they like. 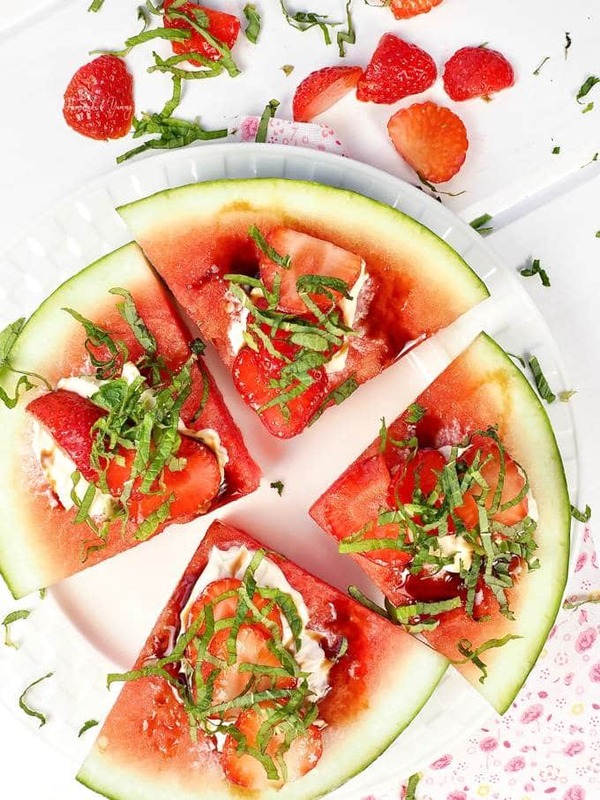 What a fun and delicious way to have watermelon than dressing it up like a pizza! Love your choices: mascarpone, strawberries, balsamic and mint. Screams freshness and summer and kids and grown-ups will love it! 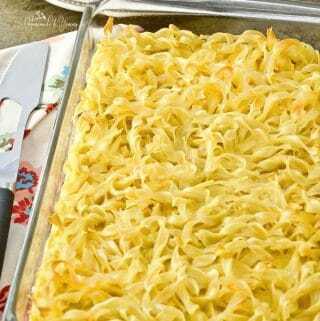 This is a fun and easy entertaining dish for sure….ENJOY! I have had a sweet watermelon pizza that had a lot of berries on it. It was pretty good! I really like your suggestion of olives as a topping. I wonder how this would be with shredded lettuce as a topping instead of mint? I guess I better pick up a melon and find out! Give it a try…so many topping options…so good. This would make such a great party appetizer!!! And right now we have so much fresh mint! 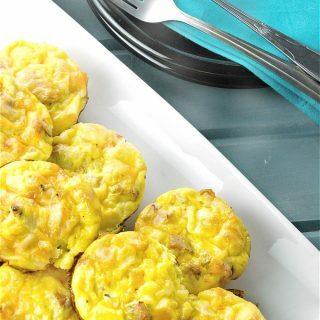 Adding this to my list of recipes to try! 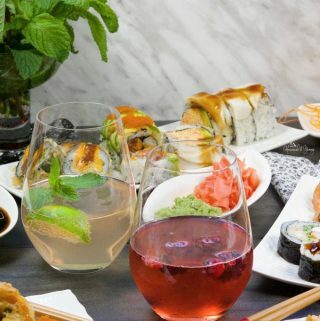 YES…it is perfect for entertaining for sure. I have made watermelon pizza before, but only with sweet toppings. I loved salt or tajin on watermelon, so I know that the salty cheese, the sweet tart balsamic vinegar, and the mint are pure genius. I really love the suggestions forvother combinations, so I can up my watermelon pizza game. This is a fun entertaining recipe for sure. Enjoy!! How cute is that? 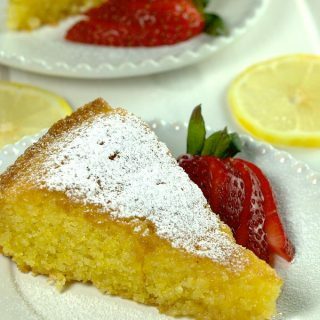 I love fruit desserts, especially in summer when the fruit is so ripe and lovely – but I have found I need to dress it up a bit or some family members feel they are missing something. This is such a fun way to do that – and give them the creamy cheese, and… make them feel that it is a Real Dessert. This really is a fun dessert to make…and let them decorate their own slices. I LOVE this healthy summer idea. It’s so fun! I think it would be fun to have a watermelon pizza making party with the kids! This is a fun one for the kids to get involved with for sure. They love decorating their own pizza slices. I love this idea! I’m thinking it would also be a great snack to put in my son’s lunchbox! He would love it! That sounds like a delicious idea to me. I rarely buy watermelon because I don’t have a car, so I would need to walk with it on my 20 minute walk. But maybe I’ll buy the pre-cut ones, because this pizza is calling my name! Well I hope you can figure out a way to give this delicious recipe a try. I know you will not be disappointed. I am so head-over-heels in love with this idea! And especially your suggestion that you could even turn this into a make-your-own pizza station – what a fun idea for a backyard party! And your photos are just lovely – absolutely droolworthy! Fantastic post – thank you so much! You are very welcome. This certainly is a fun dessert…and YES the DIY station is perfect for entertaining. YES…poolside perfect for sure. ENJOY! This is such a fun dessert perfect for the hot months! I love watermelon and the toppings sound delish! Who doesnt like masacarpone balamico and strawberries? Will save this for later! 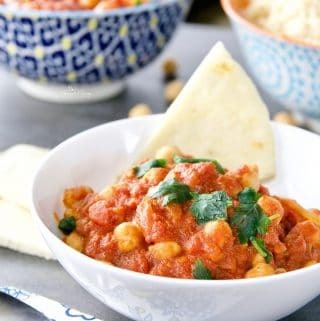 ENJOY…this is one of our favourite summer recipes for sure. Yes this is the perfect, refreshing dessert for the HOT summer days we have been experiencing. I love this idea, so perfect for summer! Thanks so much. It is a fun one for sure. This is such an easy, great dessert idea! Especially for kids so they don’t get too sugar crazy! YES…this is perfect for kids. They love making their own creations. I love unique ideas just like this one! Thank you so much for sharing this with us! You are welcome. 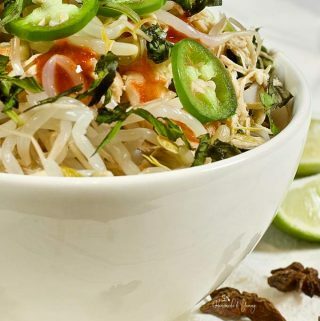 Hope you give this fun and delicious recipe a try. This is a home run! My nieces and nephews LOVE it! Did I mention that I love it, too? It’s a great way to have a heathy dessert with “wow” factor. So glad to hear it was a hit….we LOVE it too. 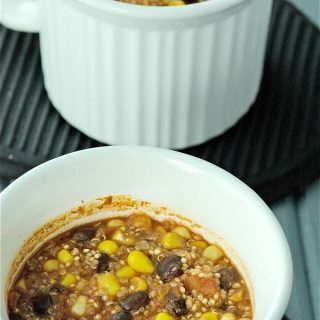 This is a fun BBQ party dish for sure. This is such a cute and fun idea! I would love to make this for a party …. or maybe my next book club. It looks pretty easy to make too which is a bonus. Sometimes I had to cook when it’s so hot outside. 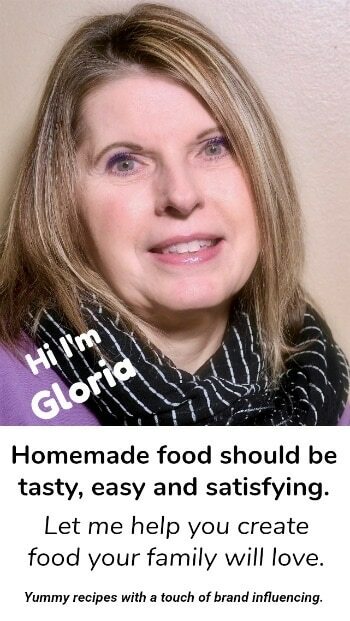 It is super easy to make…hope you give it a try. Absolutely LOVE this twist on watermelon! Perfect refreshing treat for now when the weather is so warm. 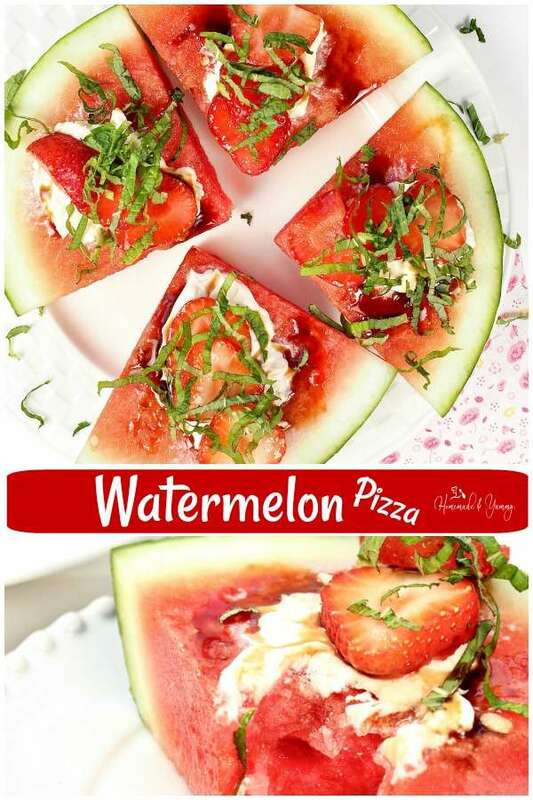 Very creative and watermelon pizza just became my new favorite snack idea! I could eat this everyday for sure. I love this! So great for all the hot summer days we have had! YES this is HOT weather eating perfect for sure. Thanks for stopping by, hope you give it a try. 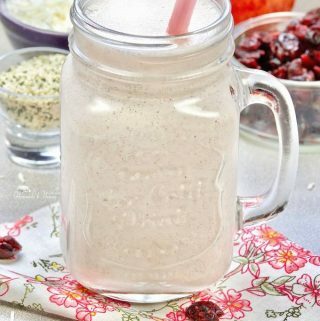 This would be a great option for a healthier after-dinner treat ! Love it! Healthy and fun at the same time. It is a win all the way around. It certainly is. Fun for everyone to get involved with too.